QCMC 2018 will be hosted in the Royal Cotillion Ballroom located on Louisiana State University campus in Baton Rouge, LA, USA. The ballroom is located near the center of campus, adjacent to Nicholson Hall -- home of the LSU Physics & Astronomy Department. 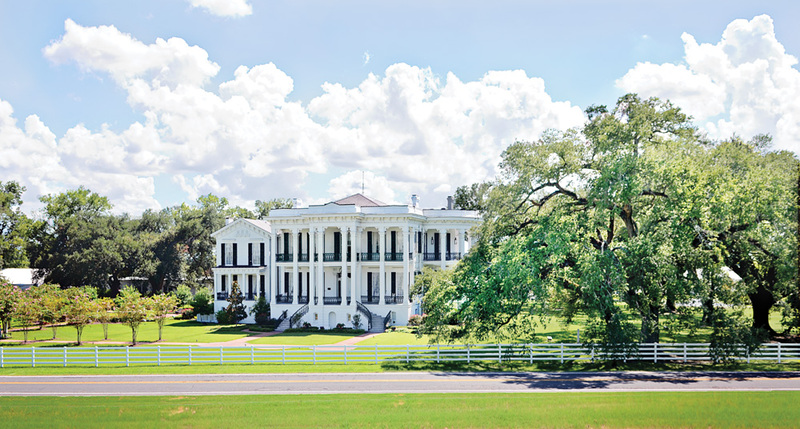 The QCMC 2018 banquet will be held at beautiful Nottoway Plantation. Transportation will be provided for guests of QCMC 2018. Please visit Nottoway's website for pictures, directions, and other information. For QCMC 2018, a free tour of the LIGO Livingston facility will take place on Wednesday March 14. 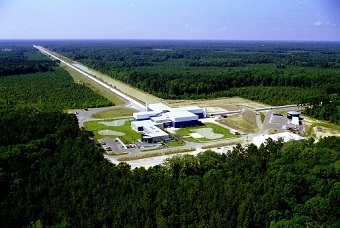 This site hosts one of two widely separated interferometers within the United States operated in unison to detect gravitational waves. 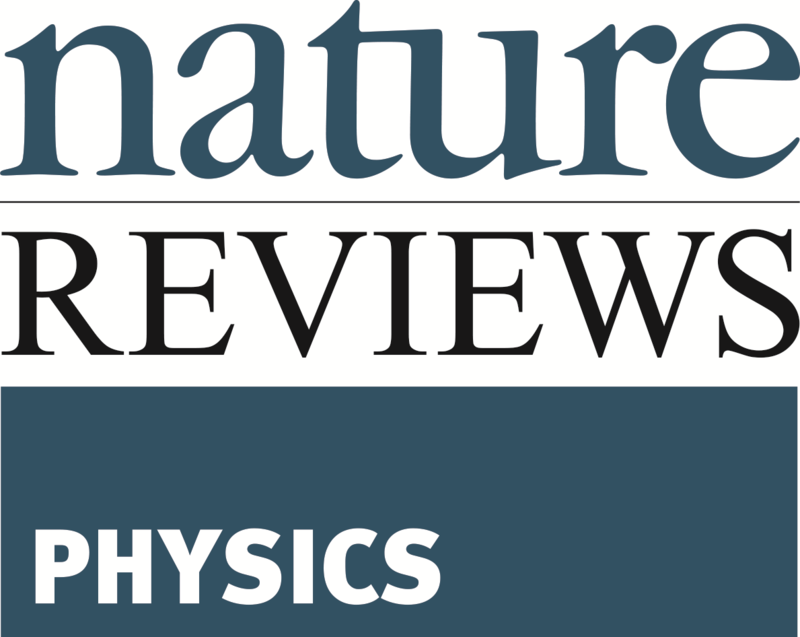 The LIGO project recently won the 2017 Nobel prize in physics, in which LSU faculty and students played a critical role. Please note that the LIGO tour will be first-come first-serve as transportation and LIGO staff are limited. 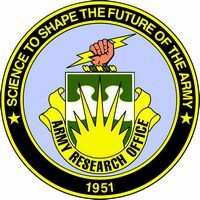 Please indicate whether you wish to attend the tour as part of your conference registration.